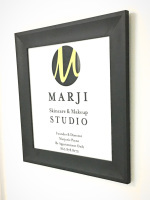 Marji is now serving both the Houston and the Huntsville area! 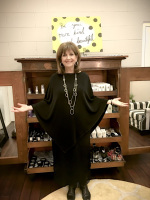 Individual applications and coaching appointments are available by appointment only. Send a message below or simply call 860-878-8172. 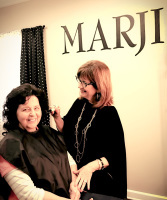 You can also sign-up for latest on MARJI by just filling in your name and email below.